Whether you are a student, staff or from our wider community, there are plenty of exciting opportunities for everyone to discover with Arts at University of Southampton. Experience enthralling live music at Turner Sims by leading performers of jazz, folk, world and classical. Enjoy the best of the performing arts at Nuffield Southampton Theatres (NST), from acclaimed original productions and touring shows to comedy nights. Discover an international world of visual art with John Hansard Gallery’s programme of exhibitions and events. The University’s Arts and Humanities departments frequently present public facing activity, such as Entropics’ poetry series and Writers in Conversation from the English Department, to free lunchtime concerts organised by the Music Department. Enjoy talented artists at the beginning of their careers across Southampton and Winchester. 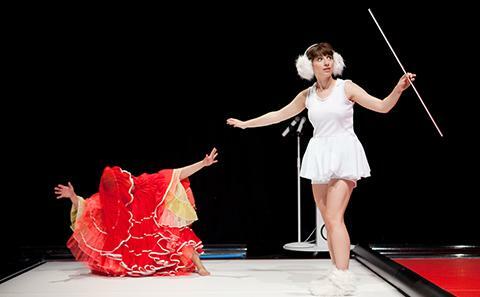 The University’s Students’ Union (SUSU) supports over 40 performing arts societies that host public events. 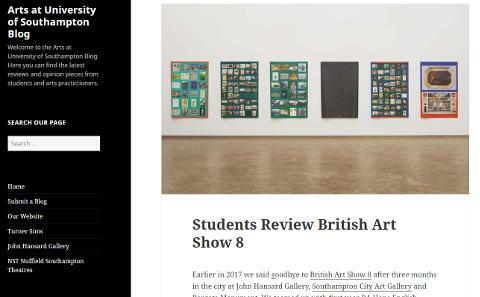 Winchester School of Art (WSA) is a centre of creative activity with Design and Fine Art students showcasing their work in degree shows and interactive workshops. The Music Department regularly showcase their performance students at venues across the city. 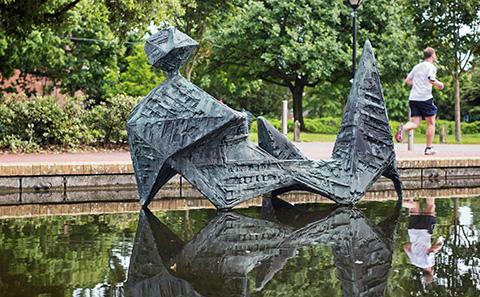 The University’s campuses are home to a collection of permanent sculptures by leading international artists including works by Barbara Hepworth and Conrad Shawcross. John Hansard Gallery opened its new city centre home at Studio 144, Guildhall Square in May 2018, alongside community film organisation City Eye and Nuffield Southampton Theatres’ second venue NST City.